But we sometimes (a lot of the time?) 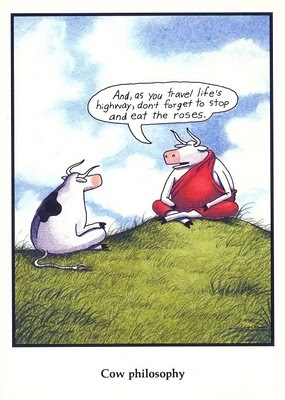 forget to stop and smell the roses. This attitude – “radical amazement” – is Judaism 101. So why didn’t they teach me this in Hebrew school? 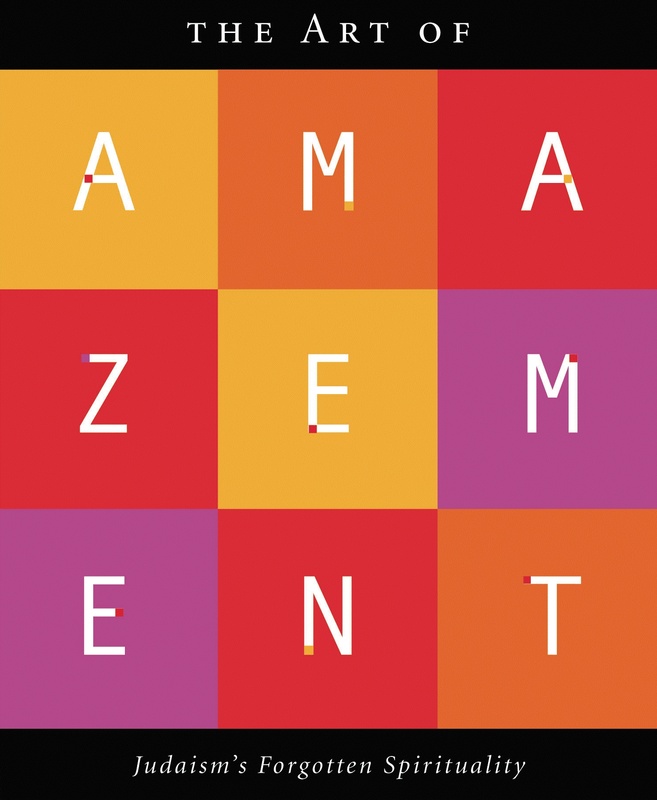 The Art of Amazement™ (also known as Amazement™) is an ancient approach to spirituality, updated for the 21st Century. Amazement pedagogy is derived from ancient texts and practices that, while unknown in most Jewish schools, are firmly rooted in Jewish tradition. The pedagogy incorporates experiential exercises, meditative practices and philosophical inquiries. This “hands-on” approach inspires participants of all ages and levels of Jewish observance with the wonder and amazement of Jewish wisdom and pathways. The method has been tested in schools, synagogues, adult education programs and one-on-one settings. Our outcomes-based program evaluations indicate that 90 percent of participants are inspired to learn more and increase their Jewish connection. Educators and leaders from all Jewish perspectives have acclaimed the Art of Amazement approach for its efficacy and timeliness.